Mocha Punch is, hands down, my most requested punch recipe ever! 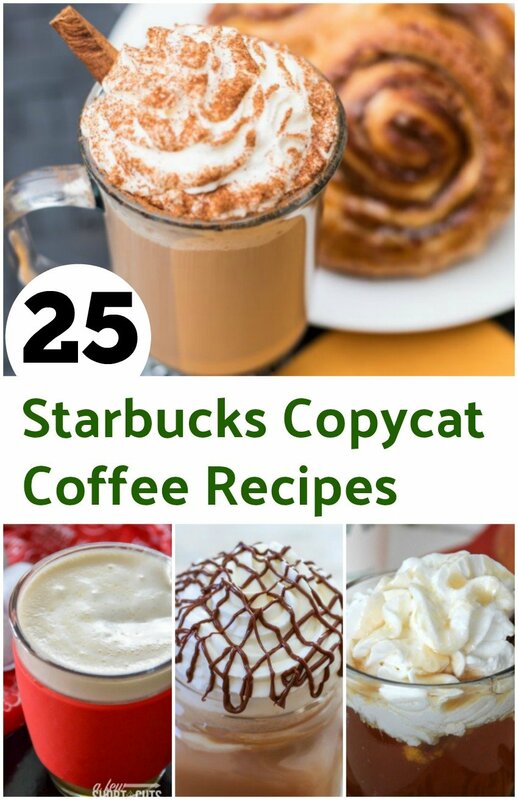 I’ve been making it for years and it’s my family’s favorite beverage! As a matter of fact, not only is this punch a favorite, but it has become a Thanksgiving and Christmas tradition. And, the base is made the day before and refrigerated overnight. Easy. So many people have asked for this recipe over the years. My sister also serves it on Christmas morning and several of her teacher friends serve it too. Once you try it, you’ll love it! My mocha punch is always a big hit at parties, as well. I usually have to double or triple the recipe. Now, if only someone would make pre-scooped ice cream, it would be so much easier to triple this favorite. Every Thanksgiving and Christmas morning you will find me (in addition to preparing for the BIG meal) in the kitchen baking cinnamon rolls. I cheat. 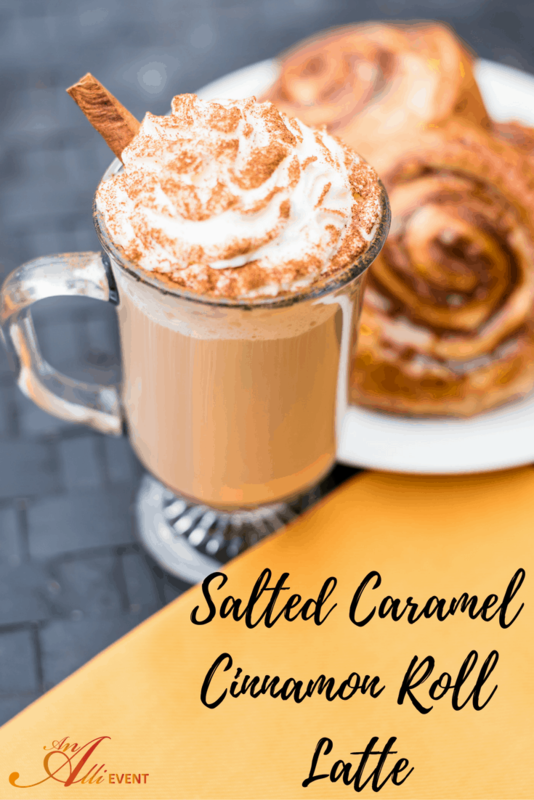 I make delicious crescent roll cinnamon rolls and toss a few flecks of flour on my face and down the front of my shirt and proceed to make the mocha punch. Ain’t nobody got time to make cinnamon rolls from scratch (the kind that has to rise) AND host Christmas lunch for the entire family. And every year, a few days before Thanksgiving and Christmas, the phone calls and texts come pouring in from my grown children with this one question, “You ARE making THE punch this year, right?” As if. I always make THE punch and cinnamon rolls for Thanksgiving and Christmas. It’s the breakfast of champions! And it’s tradition. The night (or at least 4 hours) before serving, bring water to a boil in a saucepan. Remove from heat and add Nesquik, sugar and coffee. Mix well, pour into a glass or plastic container and place in refrigerator. 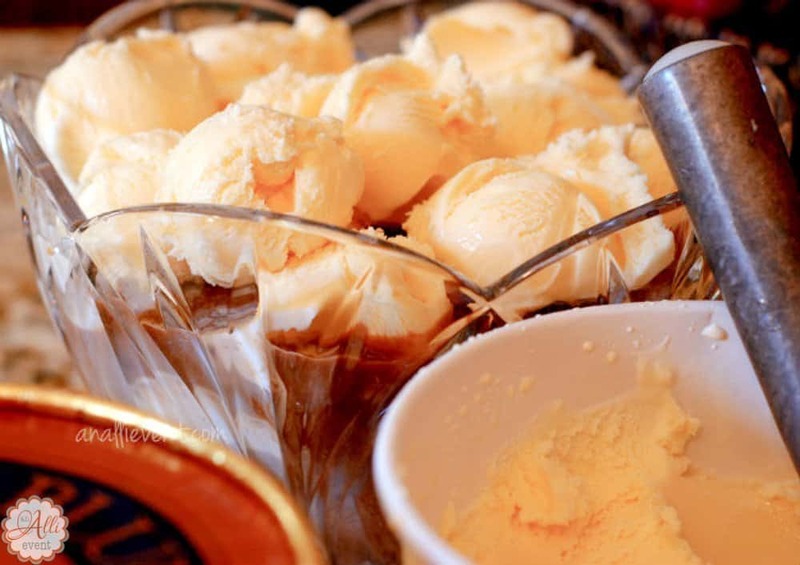 Thirty minutes before serving, scoop the chocolate and vanilla ice cream into a punch bowl. 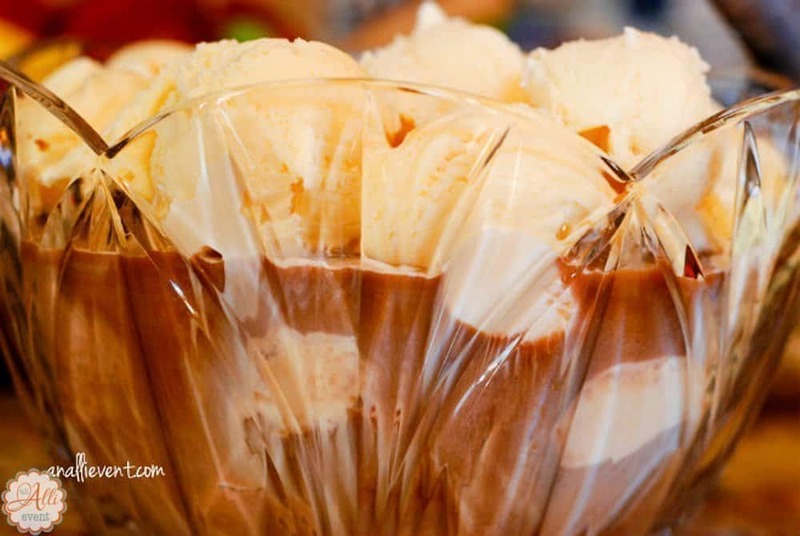 Remove the Nesquik mixture from the fridge and give it a good stir and pour over ice cream. Mix gently but don't over mix until the ice cream melts - just once or twice. We like it better before the ice cream completely melts. Store leftovers (never happens to me) in freezer and thaw a few minutes before serving. NOTE: This recipe makes an entire (regular size) punch bowl full and is enough for at least 20 generous servings. What do you serve for breakfast on Christmas Day? Marilyn, thanks for pinning my punch! It is delicious and so easy to make. I like that it’s basically done the night before. I’m all about easy. Alli, this looks sooo super yummy!! I am totally pinning this for the holiday season! We used to do eggnog, but I think we are ready for a change in tradition~ thanks! Kim, it’s my go-to punch at Christmas and Thanksgiving. Hope you love it as much as my family does. Love it! I also appreciate that you use decaf, I think that’s a great idea. Sami recently posted…Get Confident, Healthy and Be Proud! Hope you enjoy it and that it becomes a family tradition at your house, as well! This does sound delicious! Have you ever tried a warm version of any sort? I could see my family wanting a warm, toasty version, but not sure how I would do that! Thoughts based on your experience? I haven’t tried a warm version. It’s something to think about! 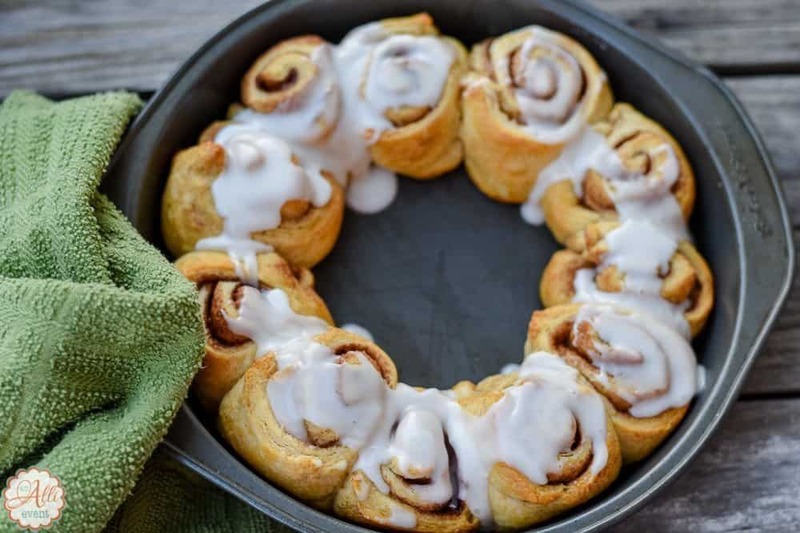 I just always serve it with fresh from the oven cinnamon rolls and everyone loves it. Of course, we live in the south. I’ll try to think up a warm version and will let you know what I come up with. Thanks for the idea! We have family coming this weekend. I’ll make it for everyone. It sounds yummy! It is yummy. My grand kids can’t get enough. And it’s so good paired with cinnamon rolls. amazing! i have one that calls for half n half (and too much at that) so i don’t make it much- but this one doesn’t have that and it has quik and chocolate ice cream which are different from mine and seem to be a little nicer to the waistline. this is wonderful! thanks alli! Oh my yum! What a great idea!! My mouth is watering. Amanda Smith recently posted…Is being a 911 Dispatcher really like the movie The Call? Thanks for stopping by. It is so yummy. Wish I had some right now. Oh, boy does this look good! We have mocha punch and cinnamon rolls every Thanksgiving and Christmas mornings. We love it. I hope you do, too. Leena Lanteigne recently posted…When Auto-Correct Is NOT Correct! It’s our family’s favorite! I hope you enjoy it.